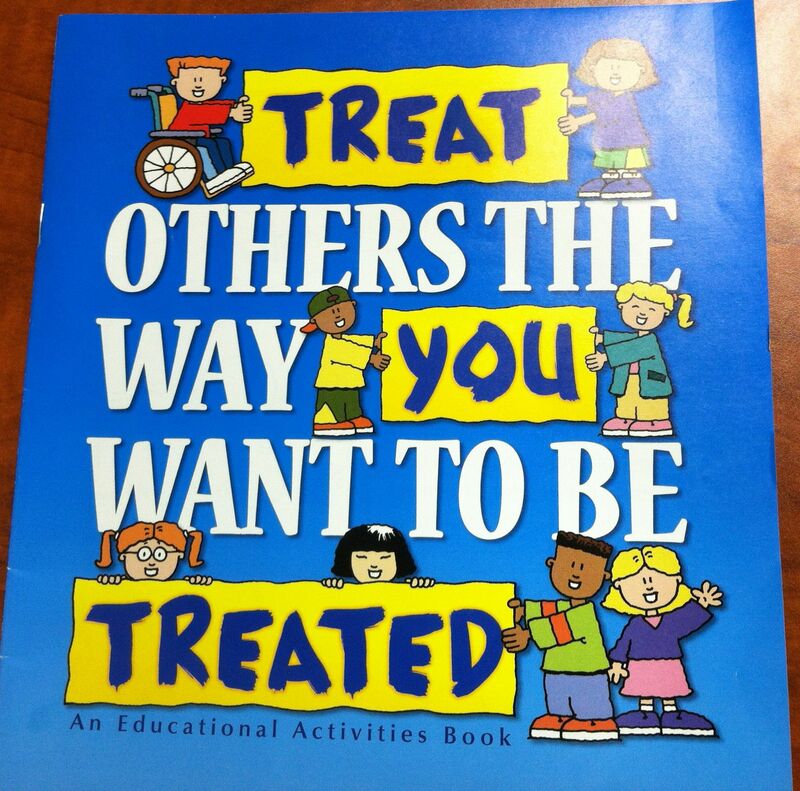 I remember as a child, always hearing the Golden Rule–“Do unto others as you would have others do unto you.” It’s a staple of kindergarten life, and it’s a good lesson in how we should treat others. It teaches children the concept of empathy. It would be a much nicer world if more adults followed it. to you, do ye even so to them: for this is the law and the prophets. This entry was posted in abusive behavior, Bible, empathy, essays, Golden Rule, religious abuse and tagged abusive behavior, Bible, empathy, essays, Golden Rule, narcissism, religious abuse by luckyotter. Bookmark the permalink.